Reading the title of this post you are either sighing or getting seriously exciting for me it's excitement. I done a few of these kind of posts last year and they went down well so I thought I'd do them again this year. I will every so often be posting some cheap ideas that would be perfect for christmas or birthday presents. 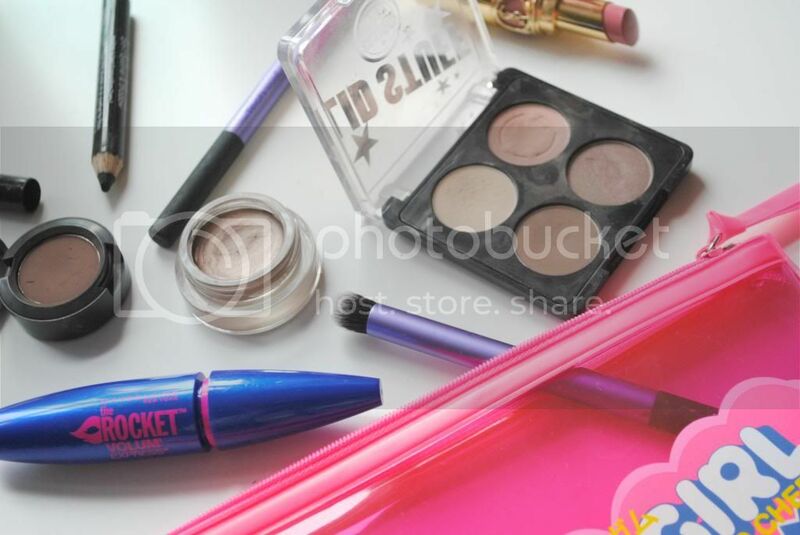 To start the series I will be focusing on the beauty junkie in your life. Now believe me a beauty junkie will love and appreciate some much loved or new beauty products at Christmas to try so the first idea is a make up bag filled with goodies sound exciting let me explain. I came up with the idea of creating a make up bag filled with products that the receiver loves or some that you think they may enjoy. 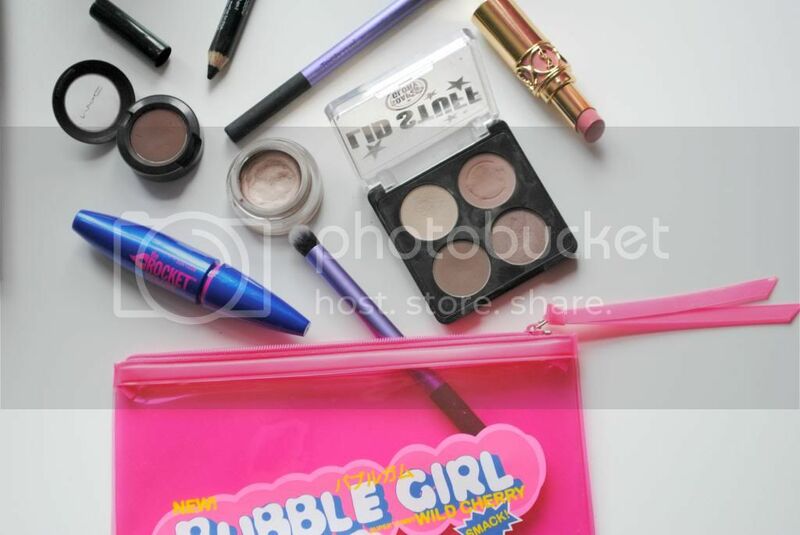 The make up bag could be filled with high end products , drug store or a mixture depending on your budget. As a beauty junkie myself I would love to receive this gift and think it's a cheap way to make someone very happy this year, you could also alter the theme of the bag depending on the person for example a male version could be a shaving kit. What do you think of this Christmas present idea ? I think it's a great idea! I would love to get this kind of makeup bag gift but I don't think anybody would know what to give me. And on the other hand, I don't know any person who would enjoy it as much as I do. need to try so many of these things, I still haven't tried the mascara!